Thanks for reading! 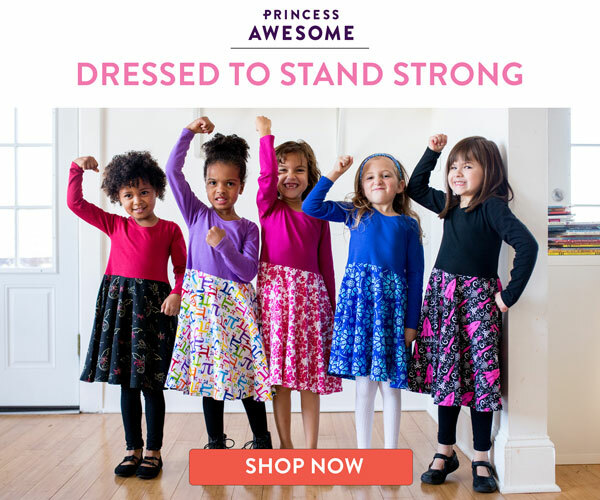 I received the product and/or compensation in exchange for this post. All views and opinions expressed here reflect those of my own. Sponsor is responsible for prize fulfillment. To be honest with you, I'm really glad 2018 is over. I've always been excited at the beginning of a new year for all the possibility and promise that it holds, but this year is different. I'm just happy to put last year in the books. For our family, last year holds a lot of stress and sadness. 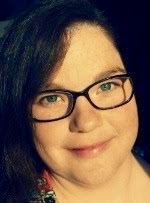 We lost several family members and our family was sick multiple times (probably due to stress), it was the first time in ten years of service my husband used all of his sick time. We closed out the year tired. Mentally. Physically. I've felt emotionally wiped out. During this time of making resolutions, I've resolved to make 2019 the year of keeping things simple. The loss of so many loved ones has steered our minds to focus on what matters most, time with family. I've wasted a lot of time and energy on things that don't really matter to me at the end of the day, so this year I'm investing my time into my kids and husband by making more home-made meals to enjoy together. I'm not that inventive in the kitchen so I'm going to be using some help from Mealthy for recipes and their tools to keep it simple. Tools like their new HandBlend Immersion Blender and so much more. I'm the mom that walks into my pantry and says, "we don't have anything to eat, just ingredients." I love that Mealthy has curated some great recipes to turn those simple ingredients into nutritious meals without any fuss. Mealthy already has their place in my kitchen with their time-saving MultiPot Pressure Cooker now they have created another tool to simplify my cooking and meal-prep. 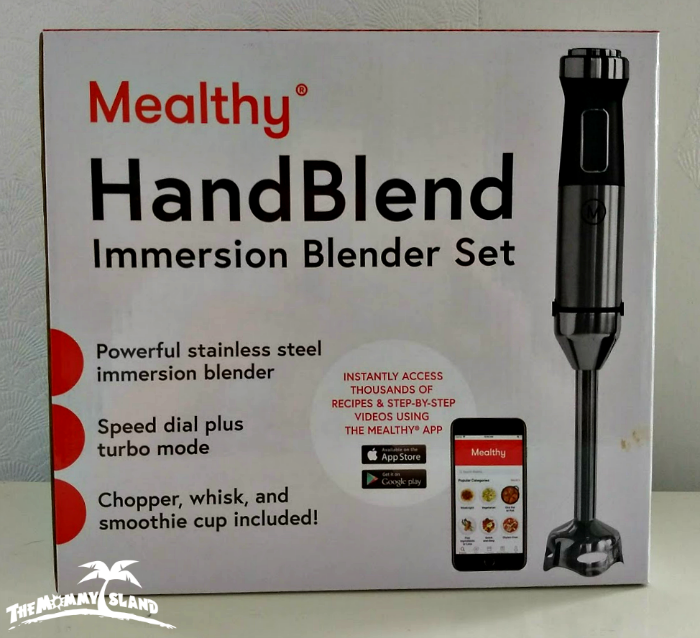 The Mealthy HandBlend Immersion Blender is great for favorites like smoothies (obviously), but it's also great for meal-prep. My go-to meal prepping time-saver has been cooking the chicken ahead and freezing it to pull out for quick meals. I use shredded chicken in several of our favorite dishes like chicken tacos, chicken pot pie, chicken alfredo, and so on. I was excited to try using the HandBlend to shred chicken for my meal-prepping. The old way I would use my handheld mixer to shred the chicken. I liked leaving in the broth because it kept the chicken tender without getting dry, however, the splatter from my mixer wasn't fun. Now with the HandBlend, I can shred the chicken without all the splatters, and the really sharp blades make quick work of the chicken! 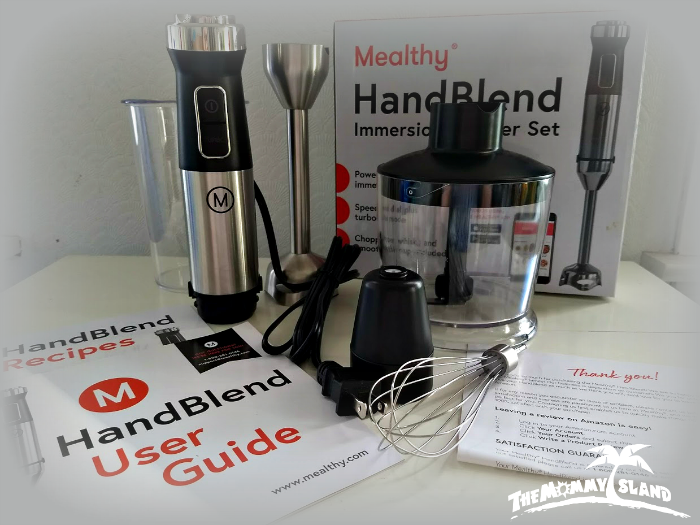 The HandBlend Immersion System includes the blender, a whisk and chopper attachment, plus a BPA-free smoothie cup! Made of high-quality stainless steel the HandBlend has 10 speeds plus a turbo mode to get the perfect blend every time. Soup has been a big staple around our house lately, so I used my HandBlend to help create the creamiest potato soup we've ever had! I would love to try this Pressure Cooker Butternut Squash Soup it looks really tasty! Mealthy has so many great recipes, let me know in the comments which ones you would like to try. Keeping it simple and doing more of what matters like cooking great meals to enjoy with my family is made easier with Mealthy. 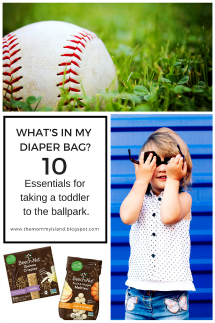 Be sure to check out their app for Android and iPhone! 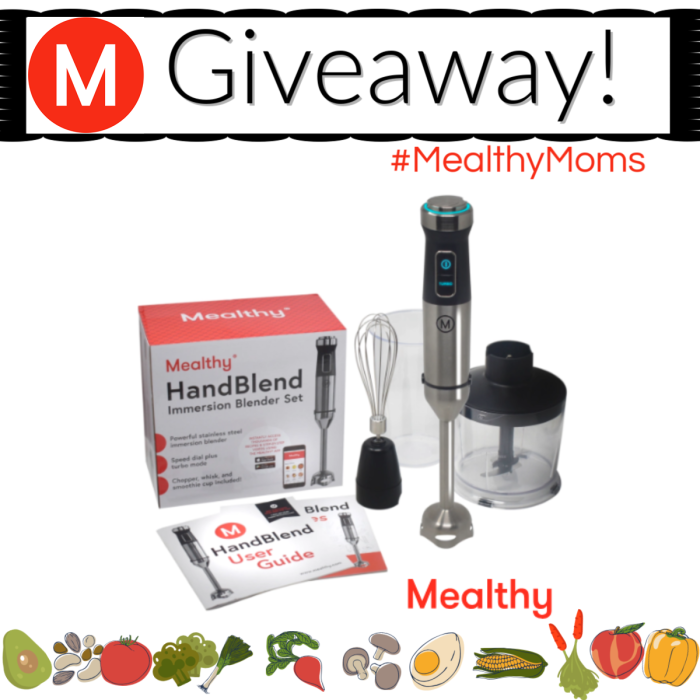 One lucky entrant selected by the entry form will receive the Mealthy HandBlend! (ARV $35) Open to entrants in the US, 18 years and older. 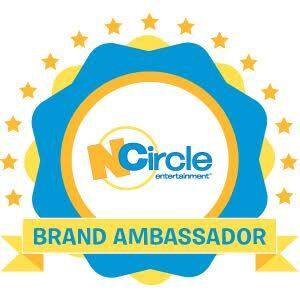 Open for entry from 1/04/19-1/18/19 at 11:59pm EST. The winner will have 24 hours to respond to the notification email to claim this prize or a new winner will be selected. Sorry No P.O. boxes. If you've won this prize on another blog promotion, you are ineligible to win again. Sponsor is responsible for verification and prize fulfillment. The Beef & Broccoli with rice looks delish! I want to try the Meal Prep: Pressure Cooker Skinny Sesame Chicken Recipe. I would love to try the Pressure Cooker Mango Chipotle Shredded Chicken Taco Bowls, they look delish! I'd love to try their vegetable lo mein. The spaghetti, mushrooms and red peppers all look tasty. I would love to try the Pressure Cooker Skinny Sesame Chicken. It looks delicious! I would like to try the Skinny Orange Chicken. Yum! I would like to make the Skinny Orange Chicken, my kids love that stuff! I want to try the Chicken Fried Rice recipe. Meal Prep: Thai Chicken Salad Jars. I like the Pressure Cooker Mango Chipotle Shredded Chicken Taco Bowls. I really want to try the Korean Beef Bowls!